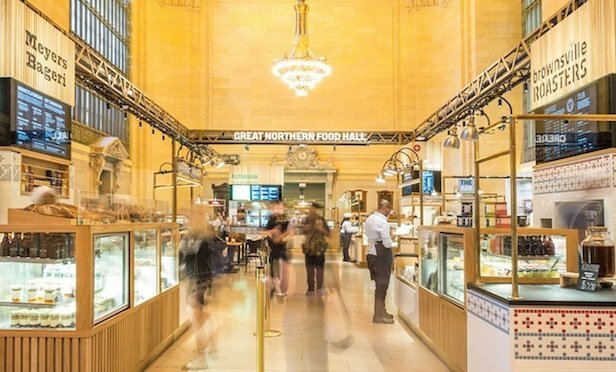 With landlords looking to food halls as the experiential real estate solution, consultant Julia Heyer provides straight talk on this increasingly crowded business. NEW YORK CITY—After working with Alain Ducasse, SushiSamba restaurants and Richard Sandoval’s Modern Mexican Restaurant Group, Julia Heyer founded Heyer Performance in 2009. As a consultant, she has worked on more than 50 ventures in the food and beverage industry ranging from fast food casual to three-Michelin star chefs.